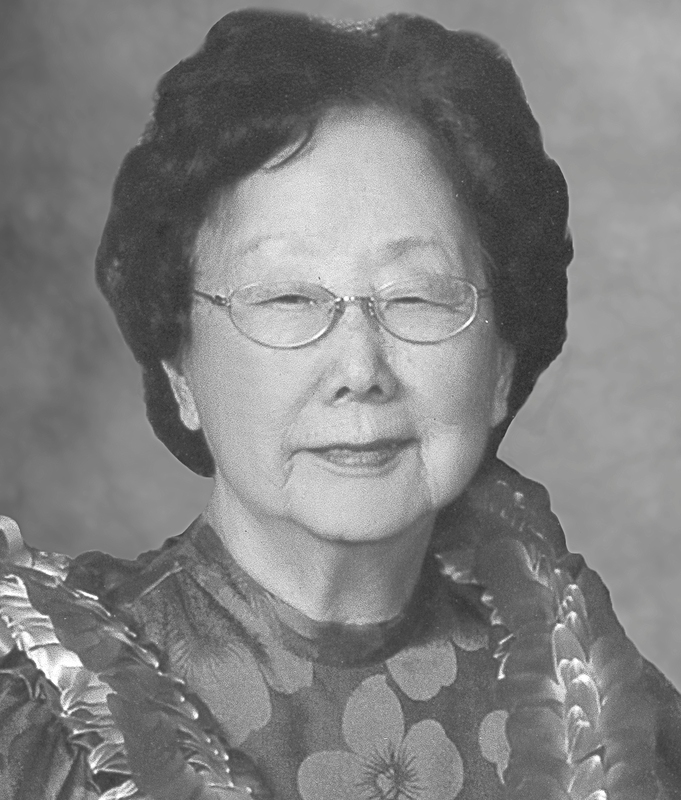 KATHERINE KAM HEE (CHUN) JAY 98, passed away in Honolulu on May 30, 2018. She spent 30 years as an elementary school teacher. She volunteered her time in various capacities for the East-West Center, Associated Chinese University Women, Te Shih Sheh, Chinese Junior Chamber of Commerce, Oahu Retired Teachers' Association, and US-China Peoples Friendship Association. She also taught English in Taiwan and Guangzhou. She is survived by daughters JoAnn Nelson (Walter), Joellyn Blankenship (James), and Jonelle Chikasuye (Michael); five grand- children; and five great-grand- children. Private services held.